A fragrance can do so much more than just make you smell good. It forms an invisible blanket that’s able to lift the mood, boost confidence levels, and induce nostalgia all at once, creating a truly sensorial experience. Well, that could explain why this office is a little too obsessed with fragrances. Across the NYLON team, we seem to have every scent category covered as we all sit at different points of the olfactory scale, sliding from one end to the other at times too, surprisingly. From sweet and floral to musky and woody, here are the fragrances we’re currently coveting. I love this scent from Chanel — the 2016 version of their classic No.5. Everything from its minimalist packaging and iconic silhouette, to its fresh floral and musky notes is pure love for me. The bottle looks so pretty on my desk, and most importantly, the smell makes me happy — and that’s all that matters right? $237 (100ml) / $165 (50ml), available at Chanel stores and counters. I currently own a cocktail kit by Community Goods – they call it an anthology of scents now – and I’m heartbreakingly torn between two of them: Rain, a clean and uplifting smell that’s like fresh rain on a spring day (not our heavy humidity, obviously), and Book, a moodier but pleasant woodsy scent that reminds me why I never got onto Kindle, simply because I still cherish (the smell of) real books like the backward person I am. I like how the brand names their fragrances after what inspires their perfumers – Book, by Ketrin Leka, recalls the great novels of Hemingway and Fitzgerald, hence the unexpected mix of eucalyptus and sandalwood for a complex, dreamy scent. As for Rain, it’s a delicate floral bouquet of jasmine, verbena and lotus. How lovely. The only bother is this: which full-sized scent should I spring for? $105 each (100ml), available at Sephora. I completely did not expect the Mon Paris to become one of my regular scents, since it has a very sweet and feminine character that is quite unlike the perfumes I gravitate towards. But I kept it on my office desk, spritzing it on whenever I was heading out for an event or after-work gathering; a few colleagues started telling me they loved it, and a bunch of random strangers who shared an elevator once told me they really liked the perfume too. Woah. Guess notes of strawberry, orange flower and white peony make for a winning formula then. $228 (50ml) / $119 (30ml), available at Yves Saint Laurent Beauté stores and counters. Ever since a life-altering trip to Bangalore a few years back, I’ve been obsessed with the scent of sandalwood, which is why I’m always on the prowl for new iterations of that intoxicating note. 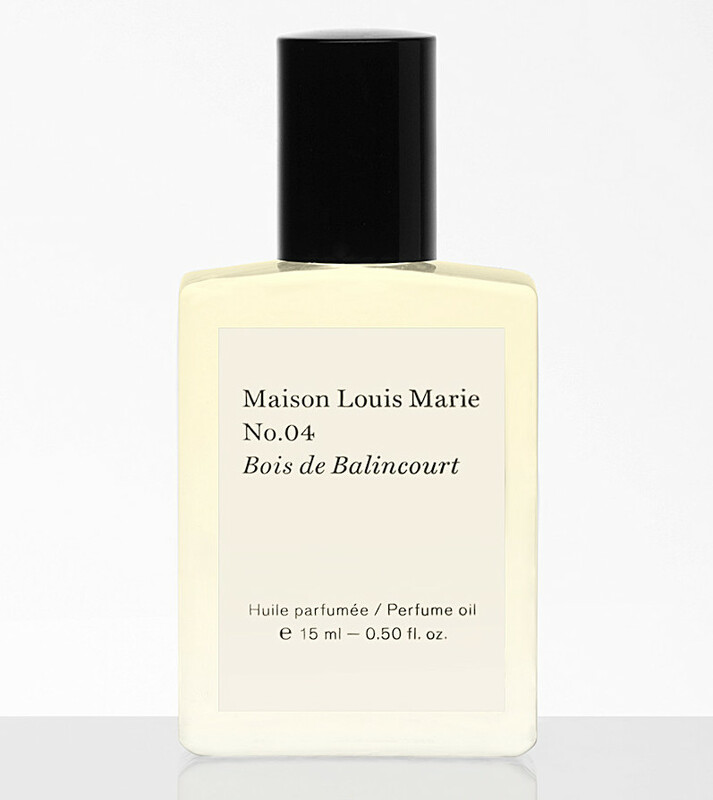 My boyfriend got me this handy perfume oil from Maison Louis Marie recently and I think I’ve finally found the one (the fragrance, not the boy). Grounded with cedarwood, it bears a strong semblance to Le Labo’s infamous Santal 33 and Book by Commodity Goods, but those are a little heavier and will sort of slap you in the face at first whiff. The sandalwood in Bois de Balincourt, however, is much smoother around the edges, peppered with cinnamon and nutmeg to create the ultimate cosy vibe. Hell, I even roll it on my pulse points before heading to bed. I’m absolutely in love. US$57 (15ml), available from maisonlouismarie.com and needsupply.com. To be frank, I’m not really a perfume kind of dude – au naturel is more my jam, if you know what I mean. When it comes down to the crunch however, Gucci’s Guilty Pour Homme serves me well. Its slightly woody combo of lavender and lemon had me at first whiff, and I’ve never looked back since. This is a scent I’m going to stick with for a long time. $145 (90ml) / $109 (50ml), available at Gucci stores and counters. 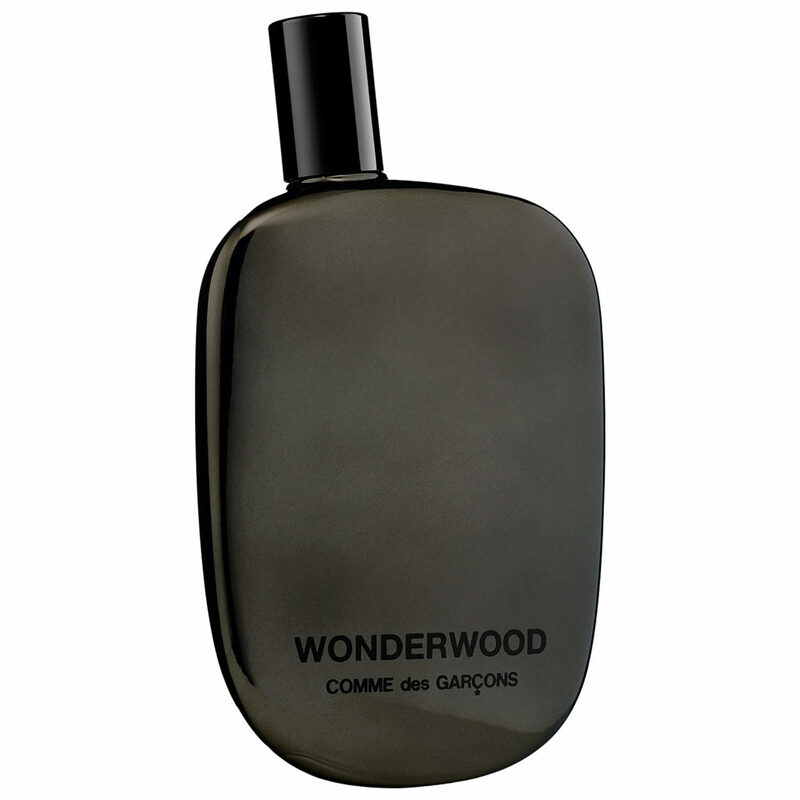 $206 (100ml), available at escentials stores. I’ve never been particularly fond of sickeningly overly sweet scents, but this one managed to capture my attention. It has hints of red apple, cotton candy and rose…sounds saccharine indeed, doesn’t it? Yet it manages to leave a fresh, clean fragrance with just enough femininity that doesn’t give you the impression that I had just left a teenaged girl’s slumber party. Also, the bottle is really pretty to look at. $119 (100ml) , available at TANGS. It’s a little weird to include a fragrance that can’t actually be bought, ever, because my current scent is one that was self-concocted at a perfumery workshop two years back. I wasn’t actually much out of a (gimmicky-sounding) custom-fragrance session — honestly, did anyone really think that they can create a sure-favourite scent in three hours? Je T’aime was however, one of the most amazing hands-on workshops I’ve been to. 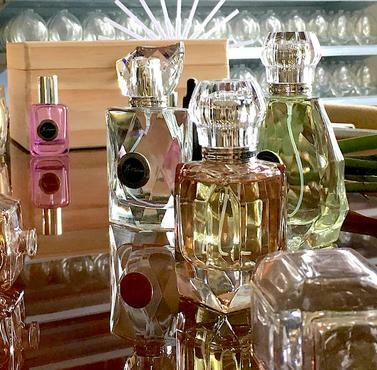 I was sat down for a personality quiz, and then basically introduced to a fragrance vault where I got to select exactly what types of scents go into my bottle of perfume based on my quiz results (so answer carefully!). The process was pretty trying; I remember dripping in a 100 drops of jasmine oil into the bottle, and another 100 of bergamot, by hand. (Yup, you literally have to keep track of the number of drops added.) But the end result was all worth it — my custom-blend fragrance had notes of various citrus and light florals in it, just the way I like my perfumes scented. A single spritz is enough to last me the entire day, too. It’s really no wonder why the humble company has won itself tons of accolades over the years. $125 for 105ml: 3 x 10ml travel packs and 1 x 75ml bottle, make an appointment here.